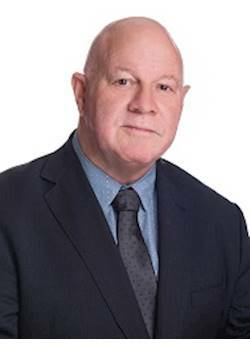 Michael Osborne as General Manager brings a wealth of experience to Link Northland with a background in property development, hospitality management and real estate. Over the last 15 years Michael has had a major influence on the development and expansion of management rights in the New Zealand market. He continues to assist with the evolution of this business model. Michael enjoys being out in the field, visiting clients and liaising with purchasers. Based in Auckland, he travels extensively throughout Northland regularly and has bases in Whangarei and Paihia.